Chia pudding is our new favorite snack! It's easy to make, uses only a few ingredients, and chia seeds are incredibly good for you. They are high in fiber, calcium, protein, iron, omega-3s, phosphorus, and manganese. Chia seeds can be added into foods, sprinkled on salads or oatmeal, but making a pudding is the best way to get a lot of chia seeds into your diet. This recipe is incredibly versatile, meaning you can easily add your favorite flavors! You might be wondering, how exactly do you make a pudding from seeds?! Well, chia seeds absorb quite a bit of liquid, which softens them and causes them to expand. This creates a rice pudding like texture! 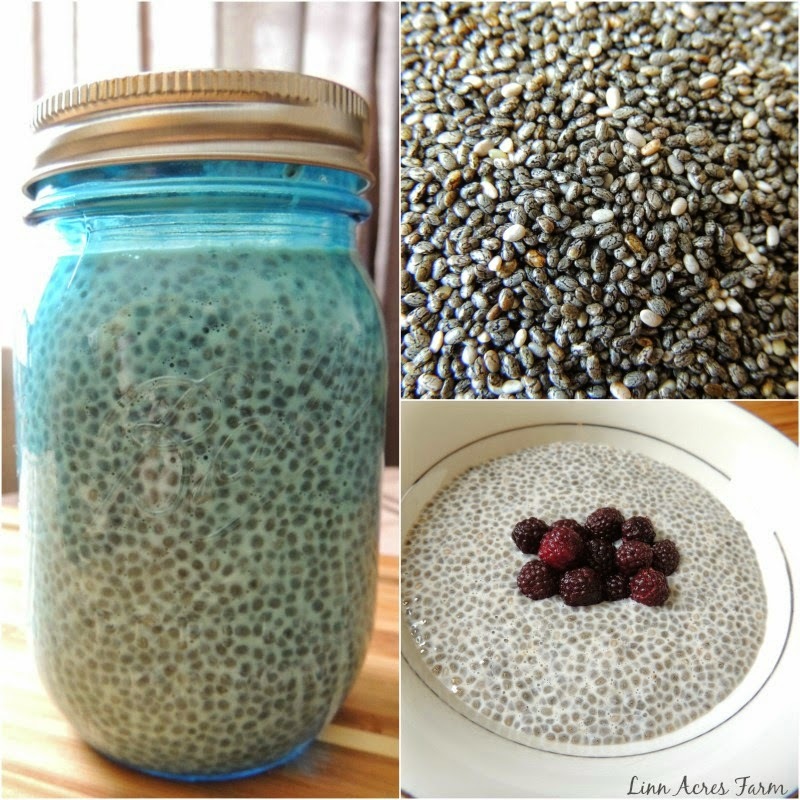 A serving of chia pudding will give you an energy boost as well as keep you full longer. The easiest way to mix up your pudding is in a jar. A pint size jar is absolutely perfect! Scoop your chia seeds into the jar, and pour the maple syrup and vanilla extract over them. 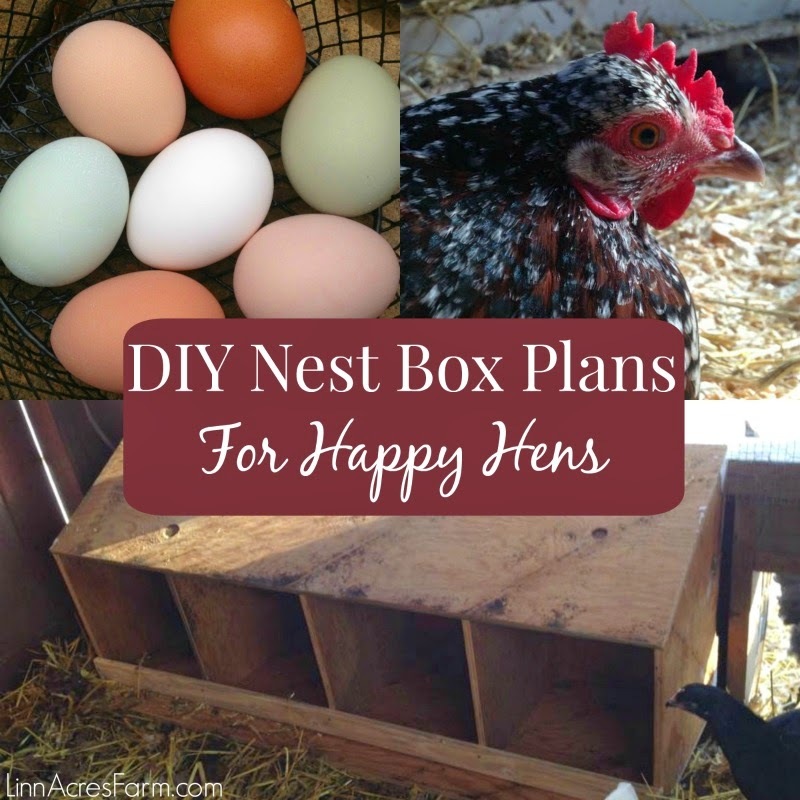 If you'd like to add any other flavors, put them in now (nutmeg is yummy!). Add the milk last, pouring it over the seeds. Screw on the jar lid, and shake everything together until it is well mixed. Place the jar in the refrigerator for a half an hour, and shake again. Keep the chia pudding in the fridge for about four hours before serving. It can also be left in overnight for an even softer, fluffier texture. If you find that you want chia pudding everyday, you can make a larger batch ahead of time and store it in the fridge for 4-5 days. Some ideas on how to flavor your pudding further: Serve over your favorite sliced fruit, add your favorite spices (nutmeg is wonderful), top a bowl of chia pudding with chopped nuts or dried fruit, add 2-4 TBS of cocoa powder for a chocolate flavor, use honey instead of maple syrup, sprinkle coconut flakes on top, try using coconut or almond milk instead of regular milk, or serve over your cereal. 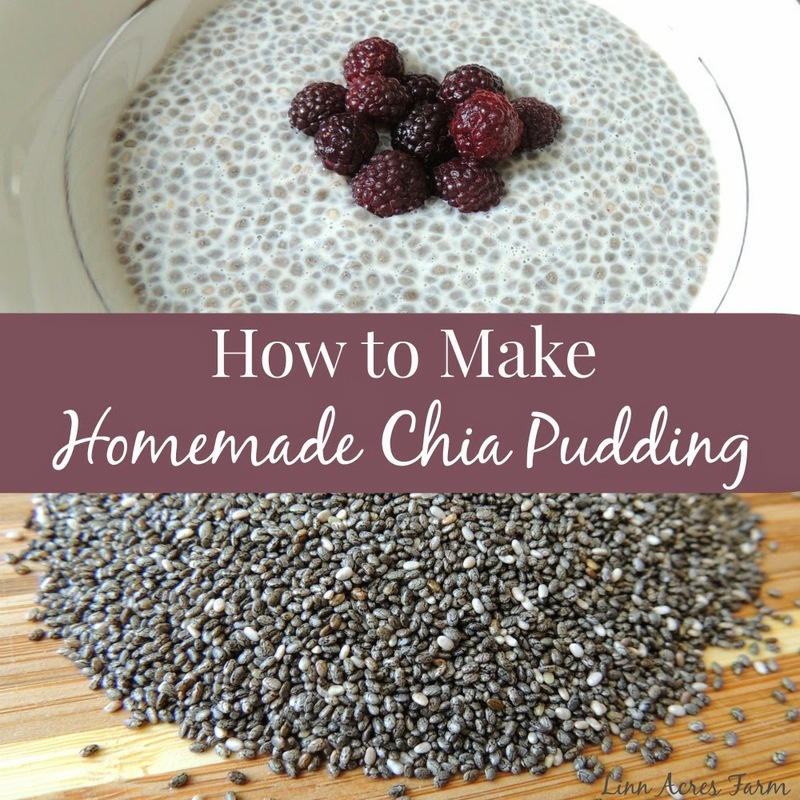 Chia pudding is one of those things that you can't really mess it up! Just use your favorite flavors to match it to your tastes. 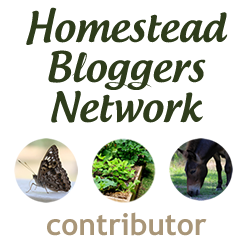 Shared at the Sunday Social!